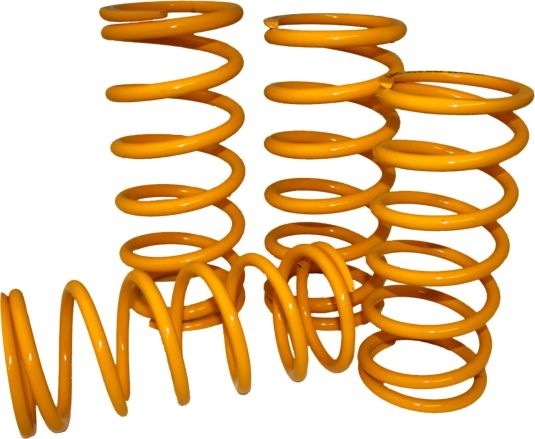 These springs are manufactured to the equivalent rates as standard springs that Land Rover supply. Giving good road handling, Standard - Medium Loading and good off road terrain capabilities. Standard or heavy duty all our springs are manufactured in the same way, See Featured List Below. 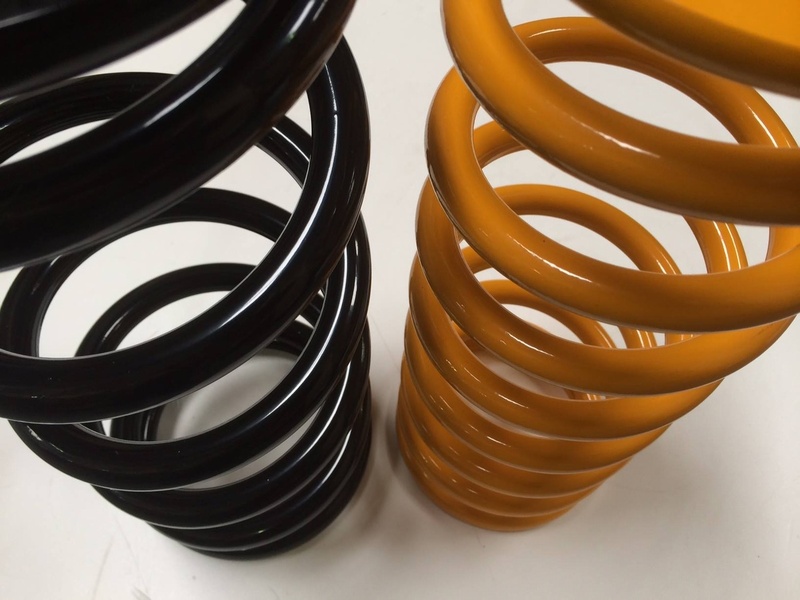 Our springs are, like genuine Land Rover springs, handed to counteract the engine and transfer and also torque dip and not a one spring fits all, simply because they don’t.